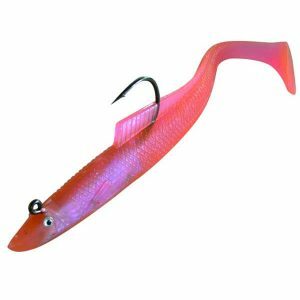 Sidewinder Lures - Deadly for Bass, Pollack and Cod. 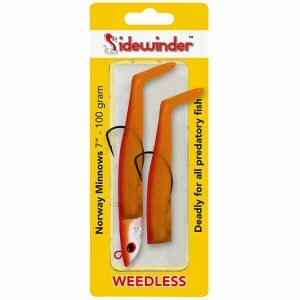 The Sidewinder Lure brand has gone from strength to strength and is now recognised as one of the leading ranges of soft baits available. 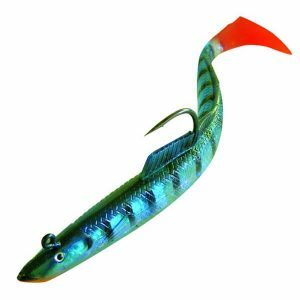 Carefully developed in conjunction with commercial line fishermen working out of Dartmouth in South Devon UK, all of their lures are extensively tested by experts and only the best results will qualify them to be included under the brand. 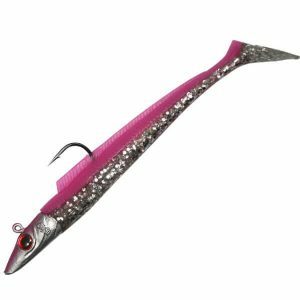 Their continual process of innovation and development ensure that only the best lures qualify to be included under the Sidewinder label. 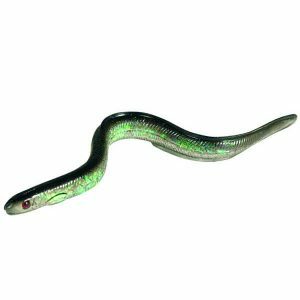 Sidewinder have worked very hard to come up with a range of lures that mimic the best nature has got to offer and will provide you with the very best results when shore or boat fishing. 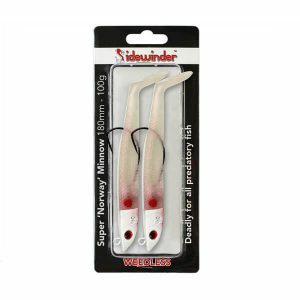 All Sidewinder soft baits are made from their own special latex mix which gives just the perfect amount of movement to mimic real live baits. 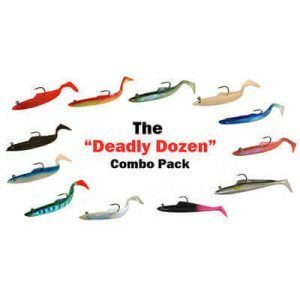 Neither too soft or too stiff! 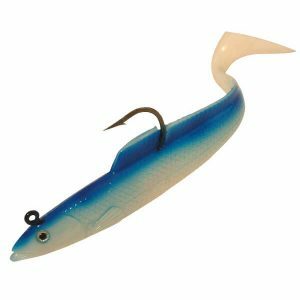 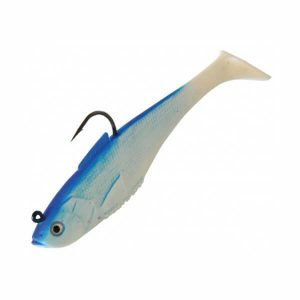 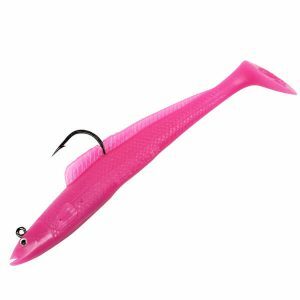 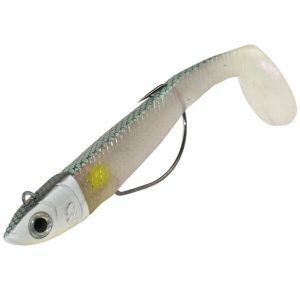 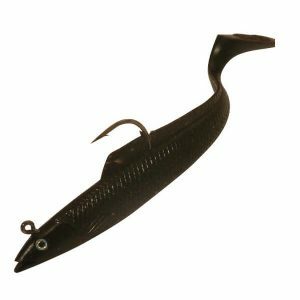 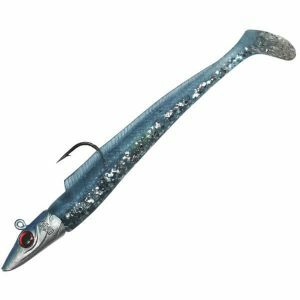 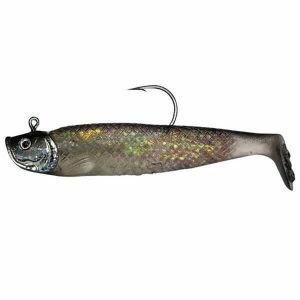 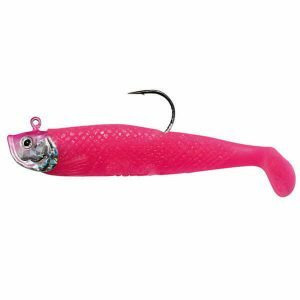 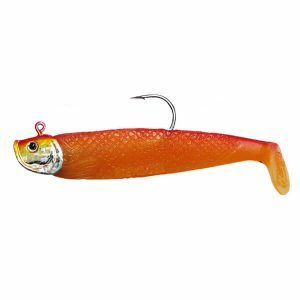 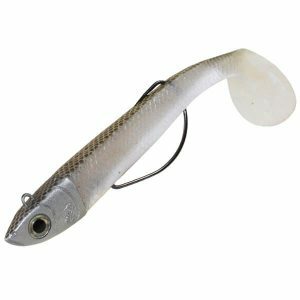 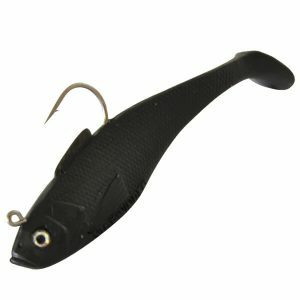 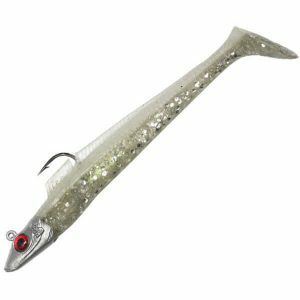 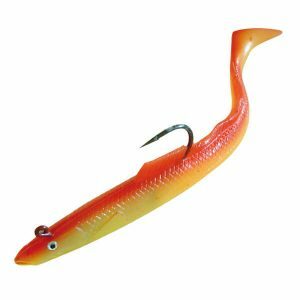 Sidewinder Sandeels have fast become one of the go to lures for boat anglers and has proved deadly for Bass, Pollack and Cod. 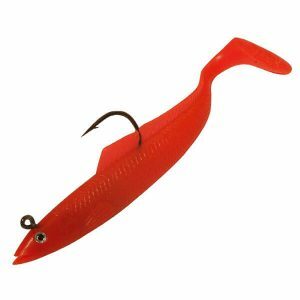 Only top quality components and Mustad hooks are used throughout. 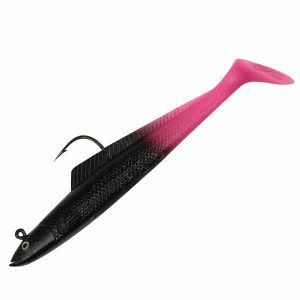 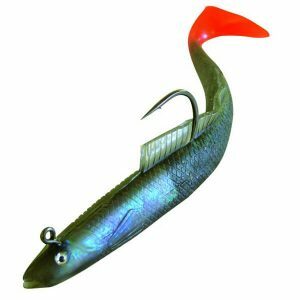 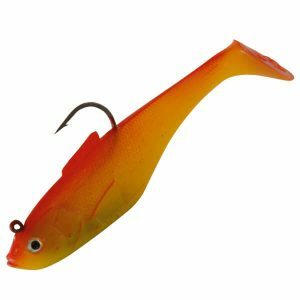 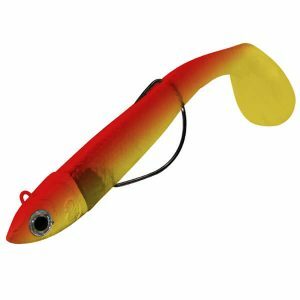 Sidewinders – Better than Bait! 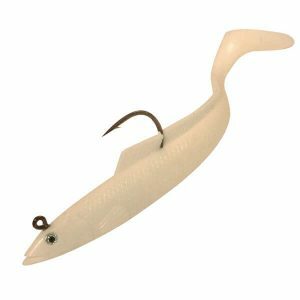 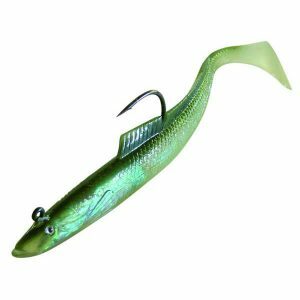 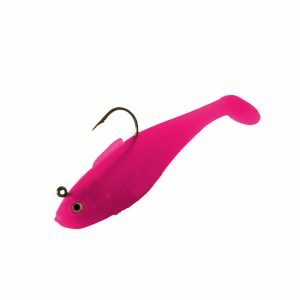 We have some of the cheapest prices for Sidewinder Lures online! !